Heavily-trafficked Route 1 can be a headache for Connecticut drivers commuting to New York City, or turning into one of its many shopping plazas. But for pedestrians, it’s downright dangerous. WSHU reporter Cassandra Basler spoke with some who travel the highway by foot, sidewalk or no. We explore what it takes to transform a road system built for the car. This hour, we also finish our story about the Housatonic River: the battle between the company that polluted the river, and the people who live there, over how to clean it up. And finally, we hear about the New England accent that time forgot. According to preliminary data from the Connecticut Transportation Safety Research Center at the University of Connecticut, there were 74 accidents involving pedestrians on Route 1, also called the Boston Post Road, from January 2015 until now. 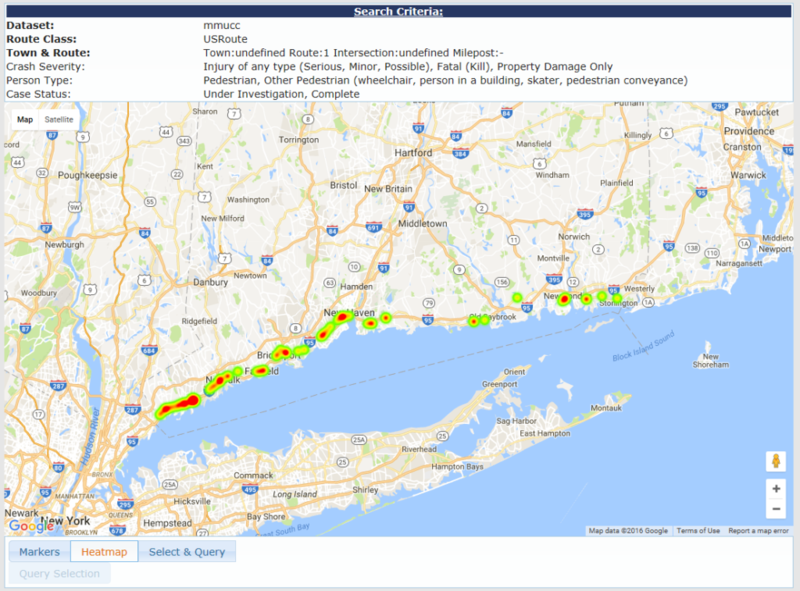 A heat map showing pedestrian-involved crashes on Route 1 in Connecticut 2015-present, created by the Connecticut Transportation Safety Research center at UCONN. Data is preliminary. That means more than one pedestrian was hit for every two miles of road, although most of the accidents happened in the western half of the state. 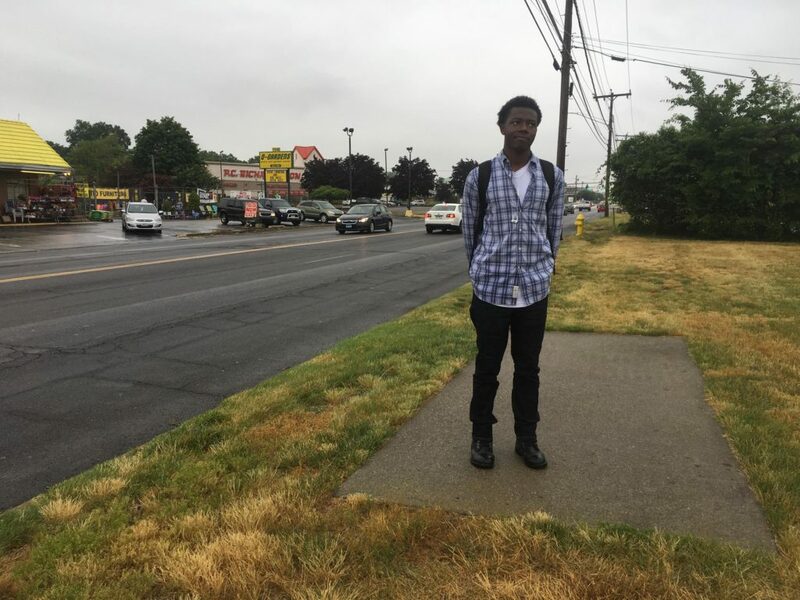 Earlier this summer, activist Ray Rauth walked all 117 Connecticut miles to call attention to safety issues, like sidewalks that appear and disappear, and lack of pedestrian signals. In this episode, reporter Cassandra Basler introduces us to Rauth, and to Jaelin McKenzie, a young man who walks a busy part of the road nearly every day out of necessity. 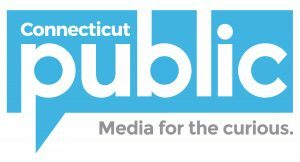 We speak with Tom Maziarz at the Connecticut Department of Transportation, who said the state and towns are working together in new ways to create “complete streets.” And we consider what happened in Boston when the city set a goal of zero fatalities on the road. Find Cassandra’s original report here. In last week’s episode, we heard about General Electric’s legacy in the Berkshires. For about 80 years, the company operated a huge transformer plant in Pittsfield, Massachusetts. It was the biggest employer in the region, and when the jobs left in the 1990s — it left a big hole — and the Housatonic River contaminated with PCBs. 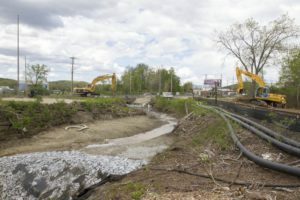 GE remediated the two-mile stretch of the river that flows through downtown Pittsfield. But the company estimates that there could be up to 70,000 pounds of PCBs left in the Housatonic River today, and the EPA puts the number at 600,000 pounds. As WBUR’s Meghna Chakrabarti from Radio Boston reports, there are a variety of deeply held opinions and disputes about how to clean up the mess downstream. And reporter Ryan Caron King takes us on a boat ride with a canoe builder who is working to bring people back to the Housatonic in Connecticut. 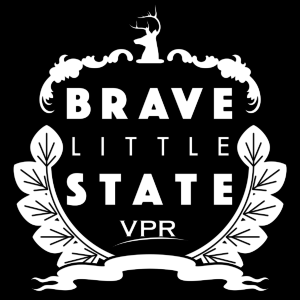 Here at NEXT we’re big fans of the new podcast from Vermont Public Radio, Brave Little State. Producers Alex Keefe and Angela Evancie investigate questions that the people of that state want the answers to. One listener, a transplant from New Hampshire, was curious about why the Vermont accent sounds so different from the New England accents she was used to. We invited Alex Keefe on our show to learn more. Can’t get enough? Head over to vpr.net for the full story, and audio clips galore.